You've earned your credits. Now let the world know. Be more discoverable and get the next job. 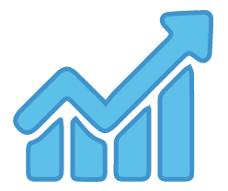 Be in control of the crediting process while adding a new revenue stream. Engineers, studios, and managers can charge clients per song to enter and publish credits. Get control over the credit publishing process — don't be left off the list ever again. 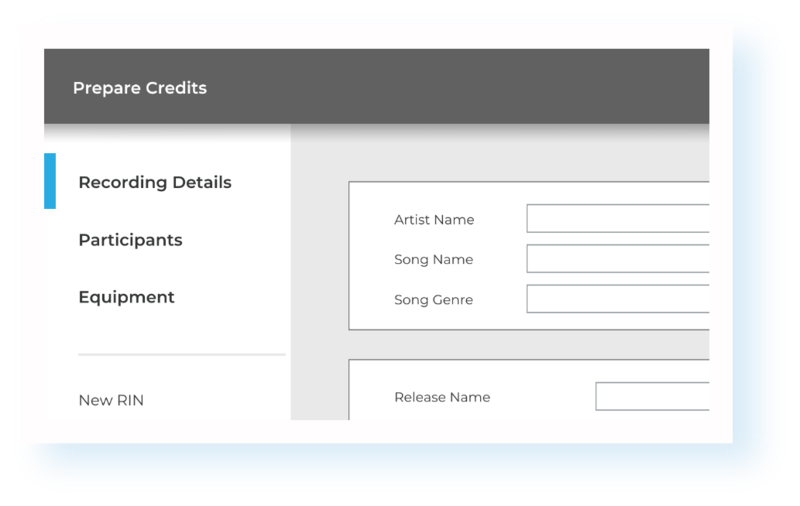 Help others receive their credits and lead the way in the song credit movement. Start from scratch or load RIN files from the plug‑ins. 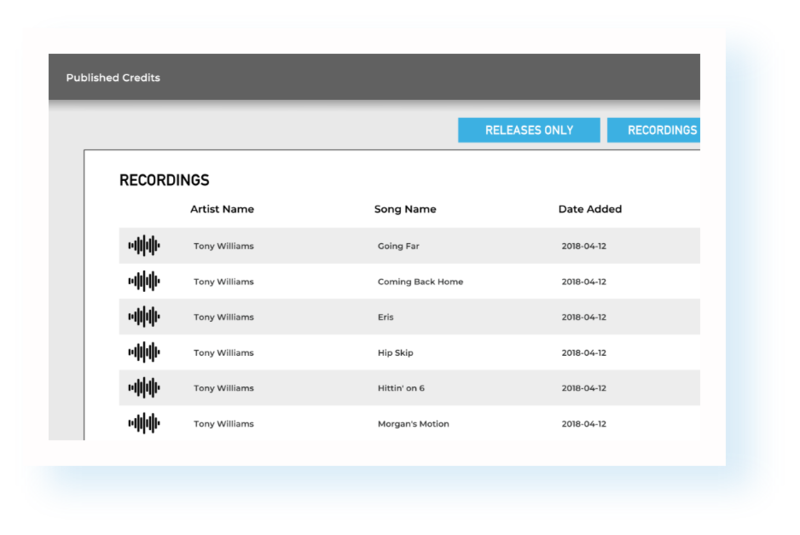 Add recording details, credits, and equipment. With the Sound Credit Publisher you can select a group of songs and move quickly between them. Edit a full album of information with ease. Use the Publisher to publish the full list of credits, equipment, album art, and other graphics to Sound Credit. Receive a short URL for sharing. 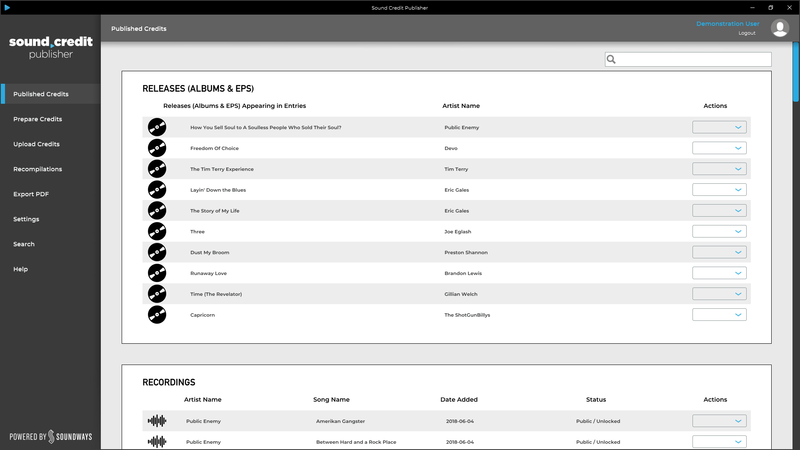 See everything you have entered into the Sound Credit database on one convenient list. Lock entries so only you can edit them, or unlock them and allow other Publisher users to edit. Set entries to private and they will not be listed on the website. 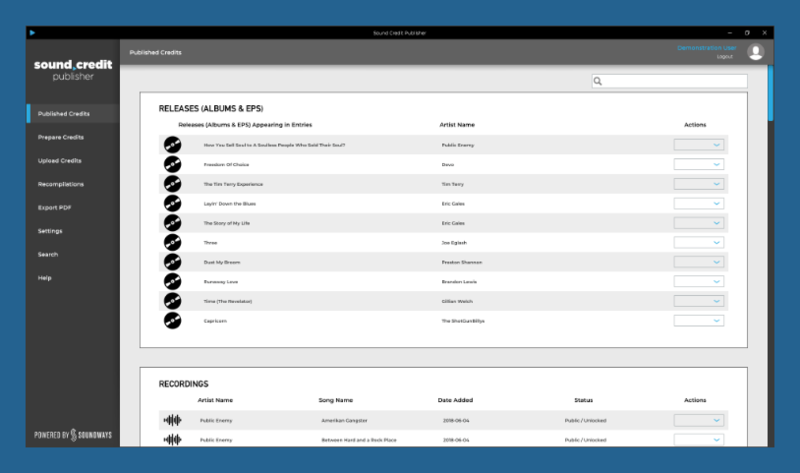 View all the recordings and albums you've uploaded to Sound Credit in one place. Change privacy settings, download RIN files, get share links, delete entries and more. 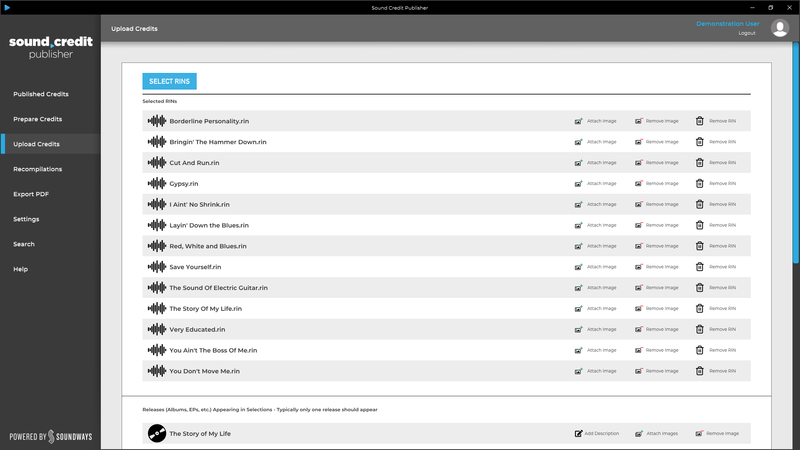 Use the search bar to easily manage all of your uploads. Review your existing RINs or create new ones from scratch. 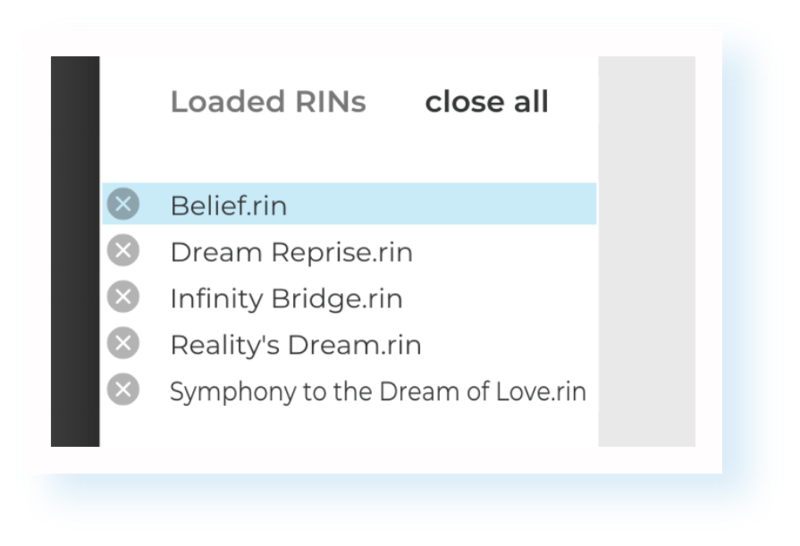 Load multiple RINs to easily edit an entire collection at once. Manage professionals in the participants tab. 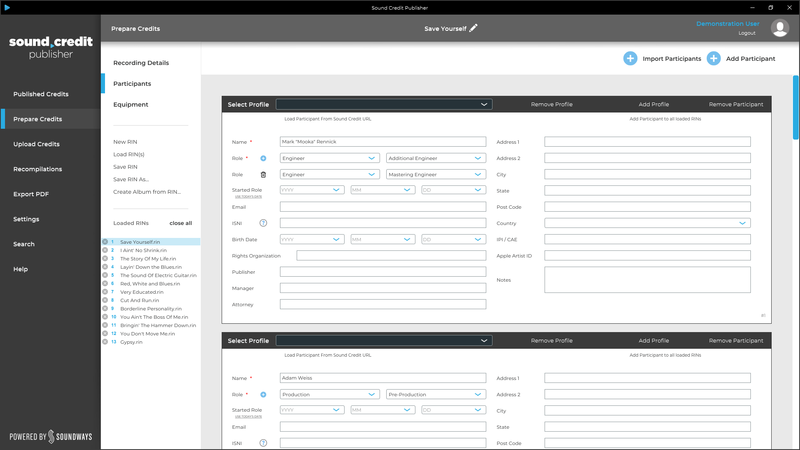 Create and use profiles to be able to add the same professional to other RIN files in seconds. Add multiple roles within the same block. Remember to add important identifiers, such as ISNI, IPI/CAE, email, or Apple Artist ID where available! When receiving multiple RIN files for a recording, use Import Participants to bring all the participants into one file. Add featured or important equipment to the recording details. Equipment will be listed on the recording's Sound Credit page. This is a good place to put signature equipment, or to feature equipment sponsors. Load your RINs and upload them to Sound Credit in moments. Add and attribute release and single art and add liner notes to the release. Set privacy and choose the verification stamp to be displayed on the entry. As soon as the upload completes, it can be searched on Sound Credit. Convert any valid RIN file into a professionally formatted PDF document. Use the PDF document for record keeping, publishing, or to share credits that aren't yet publically viewable on Sound Credit. Get the credit you deserve. Now and forever. When you enter your credits in Sound Credit, you create a RIN file. RIN is the industry standard format for recording credits, created by the Digital Data Exchange (DDEX). 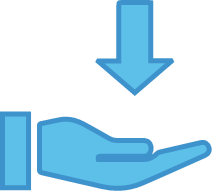 That means that whoever you receive RIN files from, and wherever you send them to, your credits are stored in a reliable, standard format. Valid RIN files will always be compatible with Sound Credit. 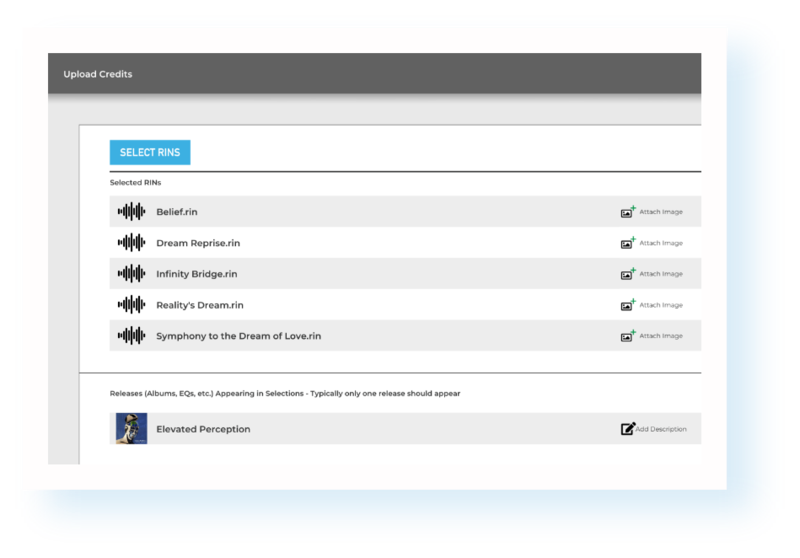 System Requirements: Sound Credit Publisher is available as a desktop application for Mac & PC. Minimum Requirements: Mac OS 10.7 or Windows 7.